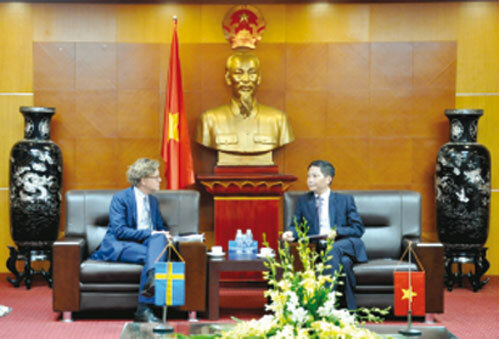 (VEN) - Paying attention to the investment environment in Vietnam, many Swedish companies are seeking investment opportunities in the country, said Swedish Ambassador to Vietnam Pereric Hogberg in his recent talk with Vietnamese Minister of Industry and Trade Tran Tuan Anh. A delegation of 20 leading Swedish companies led by Swedish Minister for EU Affairs and Trade Ann Linde visited Vietnam earlier this month to learn about the local business environment. According to Ambassador Pereric Hogberg, this was Minister Ann Linde’s first visit to Asia with Vietnam being the first destination. This showed her special attention to as well as the interest of Swedish companies in the investment and business environment in Vietnam. Ambassador Pereric Hogberg said Vietnam is one of the fastest growing economies with a rapidly expanding middle class in Asia. 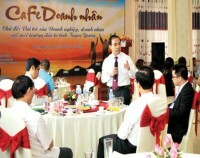 Specifically, the Vietnamese economy has grown by an average six percent annually throughout the past two decades. Rapid economic growth has brought about the non-stop expansion of the middle class, which is expected to reach 33 million by 2020 from 12 million people in 2012. Rapid urbanization is also predicted to increase urban population from 25 million in 2009 to 52 million by 2025, augmenting the consumer demand for goods and services. 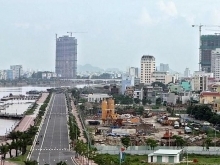 Vietnam has successfully attracted foreign direct investment in recent years thanks to the government’s efforts to improve the investment environment, especially through amending the enterprise and investment laws in 2014. The country is boosting its integration into the global economy through its bilateral and multilateral free trade agreements. This will bring Vietnam big opportunities to promote trade with and attract investment from other countries in the region and worldwide. Foreign investors, including Swedish businesses, wish to benefit from Vietnam’s international integration process. Ambassador Pereric Hogberg also indicated the progress of trade and investment relations between Vietnam and Sweden in the recent period. Data from the Vietnamese Ministry of Planning and Investment show that Sweden has so far invested in more than 50 projects in Vietnam with total registered capital of about US$200 million, ranking 39th among 115 countries and territories investing in Vietnam. In the first nine months of this year, Vietnam attracted five new Swedish investment projects. According to Minister Tran Tuan Anh, bilateral trade between Vietnam and Sweden reached US$1 billion in 2015 and promises strong growth in the coming time. 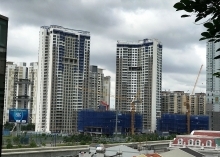 Many Swedish investors in Vietnam tend to expand their operations in the country. Minister Ann Linde’s visit was expected to contribute to boosting trade and investment relations between the two countries. Minister of Industry and Trade Tran Tuan Anh wishes Sweden will not only maintain its economic partnership with Vietnam in the fields of trade and investment but also help Vietnam develop an environmentally friendly knowledge-based digital economy.